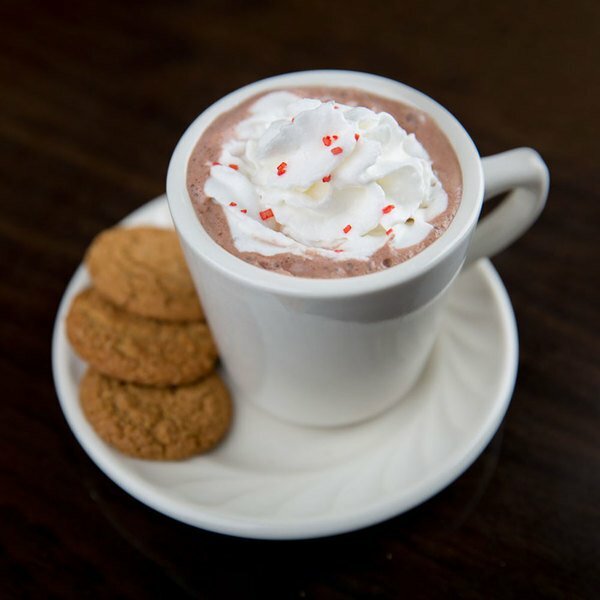 This gourmet hot cocoa mix comes with all the flavor and creaminess of decadent cafe drinks without all of the time and effort. 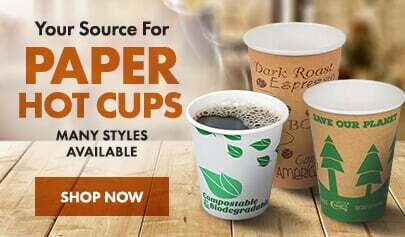 Designed for use in powder mix cappuccino machines, this easy-to-use mix delivers a consistent product each and every time. Simply follow the directions on your machine to properly prepare. To make individual cups at home or during non-peak hours, just add three tablespoons of powdered mix to 8 fl. oz. of hot water and stir until dissolved. Each 2 lb. bag of mix yields approximately 29 (8 oz.) 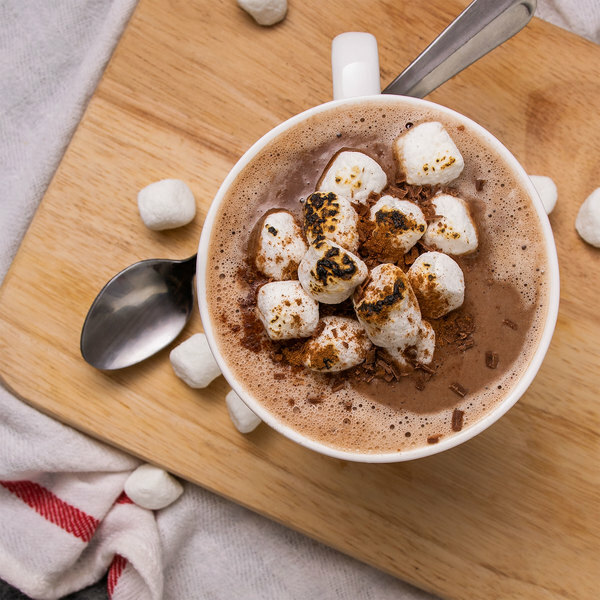 cups of hot chocolate. 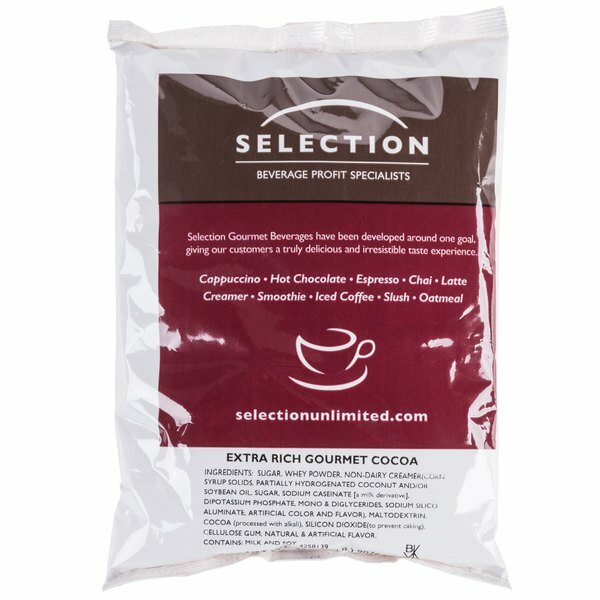 Serve it alone, or use it to complement sweet desserts or breakfast pastries - no matter what you choose, this extra rich gourmet hot cocoa mix will produce a popular creamy beverage that is packed with rich, warm flavor.